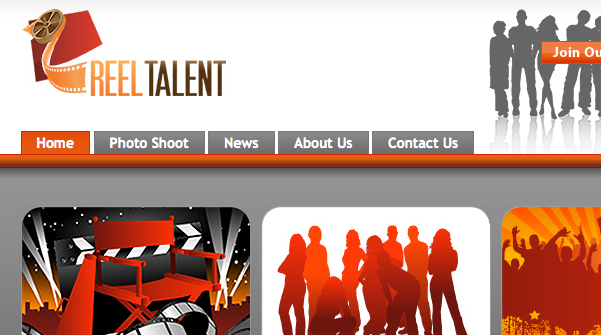 Reeltalent is a allows movie directors the ability to quickly add background people to a movie scene. This is a sophisticated website that choreographs people into movie sets, but it all starts from a detailed screening process. 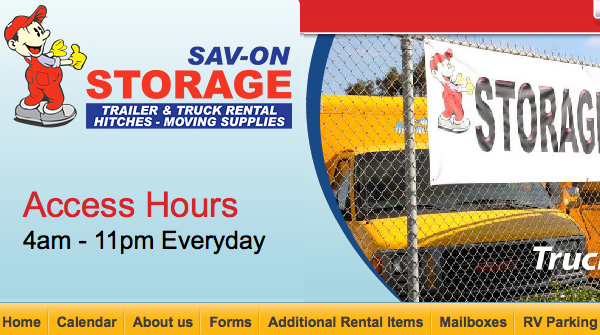 Savon Storage is premium all in one stop shop for moving, but lives in a crowded market place. After learning more about their business they offer a great service. Then came the big question: “We know we have the best service, how do we separate ourselves from the competition”? This was a great question and had a common solution. 247techs is a highly sophisticated group of engineers and technicians that keeps current on the large spectrum of technology. 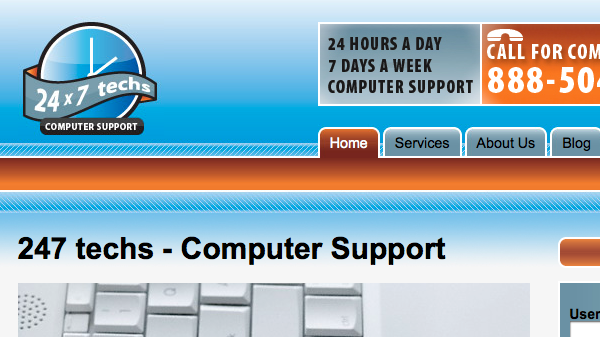 Oh ya, they also fix computers. A fantastic reason why we all love the internet. Take a concept that some people haven’t yet wrapped their heads around and turn it into a website. This is by no means typical social network. 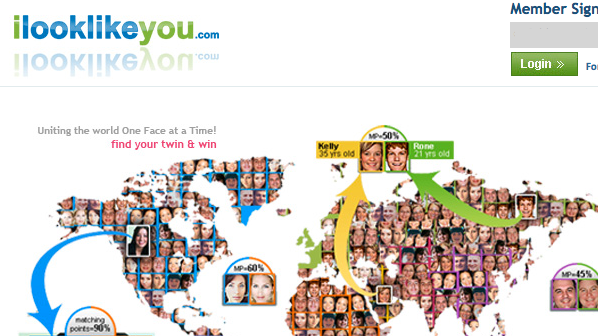 Upload a personal photo and let the site run facial recognition and match it against its large database of users. 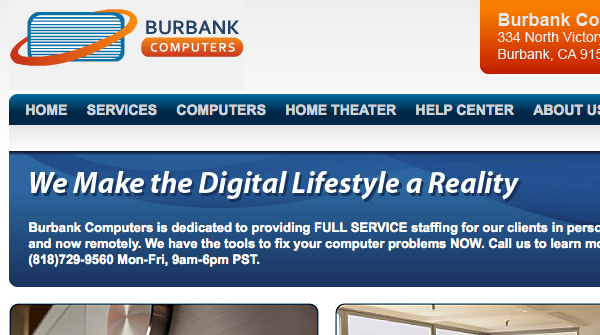 Burbank Computers services the Northern LA area in all home and office business needs. Highly technical in online, home theater and business needs. Shoot2score is southern California’s newest on ice training facility. Dedicated to helping improve players from beginners to NHL pro’s. 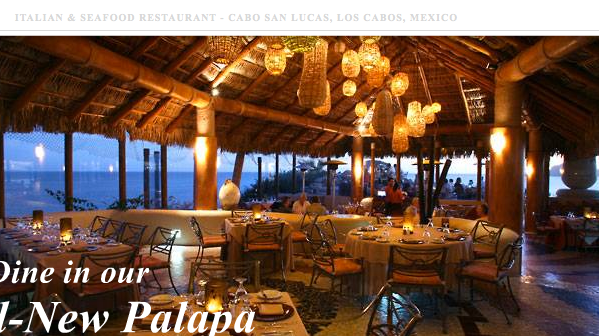 The business needed a way to deliver content, showcase images and show case their benefits. A new line of materials have made its way onto clothing. This would allow people to stay comfortable and safe. 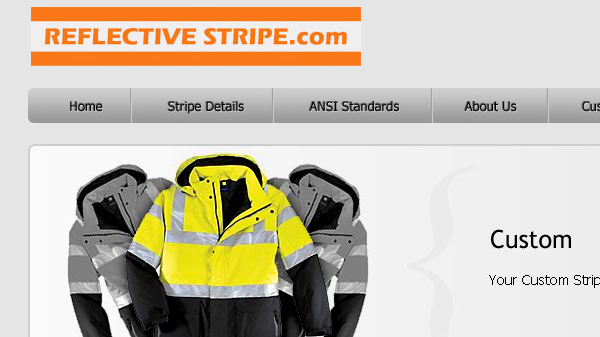 Reflective Stripe has a goal and mission to manufacture this. For every clients the design process can be done all ONLINE. 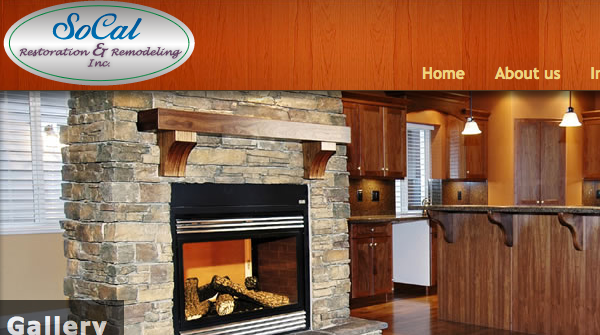 Socal RnR.com is a San Diego’s premier shop for a variety of home and business construction needs. As a fast growing company, they needed the ability to add and edit content on the fly. The first step: Building a website for non-web savvy employees. Websites come and go. Prosopo is no exception either! A website should be kept current and contain relevant information at all times. Today’s website needs to be dynamic, scalable, current and always appealing to visitors. Lets take a brief trip back into time. Most city in America have a nick name. For many San Diego is know as “Finest City”. This also true for fine dining. In the category of cakes and desserts, Extraordinary Desserts is no exception. 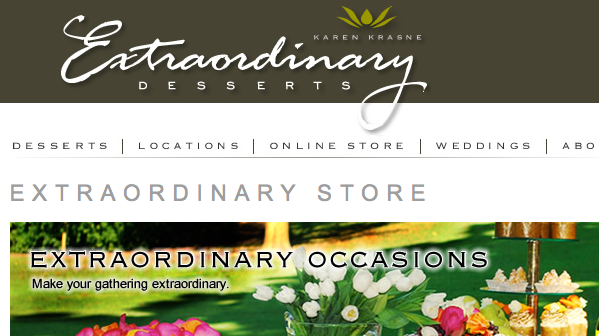 Karen Krasne has created a monumental collection of cakes and desserts. A well know and prestigious VAR and Recruiting firm located in San Diego. 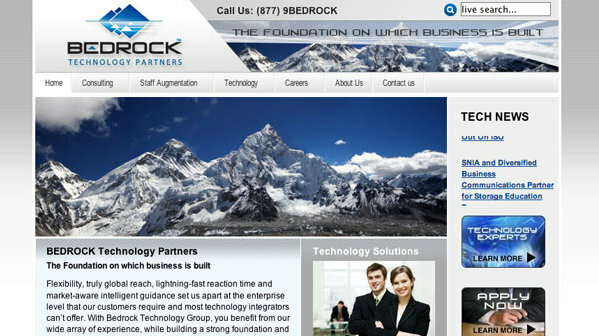 Opening their doors in 2005, Bedrock technologies required an immediate online presence. 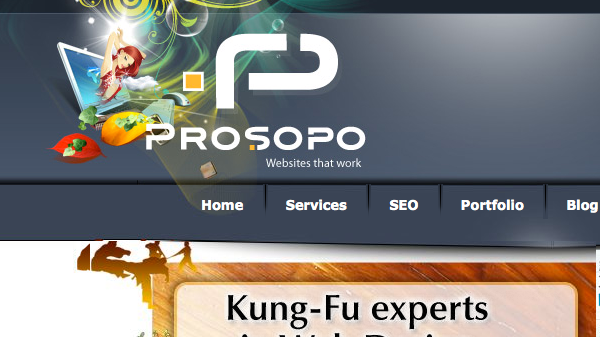 Reaching out to all technology markets, Prosopo needed to deliver a robust and scalable website with a content management solution. Do you need help marketing your business? Does a car need 4 wheels? Its clear that owning a website is only a small percent of being successful in the online world. With many competing companies, Search Engine Optimization is critical to the life of your business. 8trackweb knows how to get you started.